Dear customer, congratulation on your choice of CrazyFly kite. 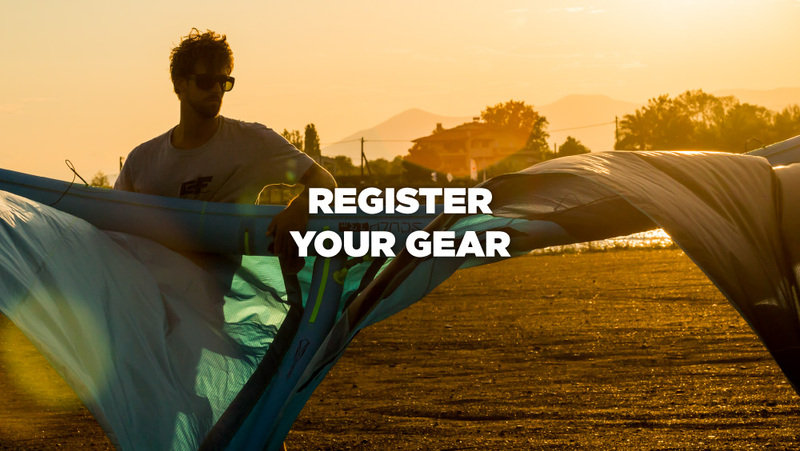 This warranty is valid only if the kiteboard is used for recreation and excludes products used in teaching or rental operations or similar. Duration of warranty is one year since the date of purchase. This warranty commitment does not cover any claim that is beyond our warranty limit. This kite is warranted only to the original owner. The warranty applies only to the first case of warranty. Repaired, discounted or replaced kite is covered only for the remainder of the original warranty. If you have a problem with any other CrazyFly product please send an email to warranty@crazyflykites.com and send us photos and description of the problem. Within the next 48 hours, we will get in touch by e-mail and explain how the warranty case will be solved. CrazyFly will make the final warranty decision, whether repair, reduction in price, or replacement. Final warranty decision will be made after careful inspection of photos and videos of the damaged equipment which have to display the serial number of the kite as well. The kite can be returned if the authorization by CrazyFly is given to you. 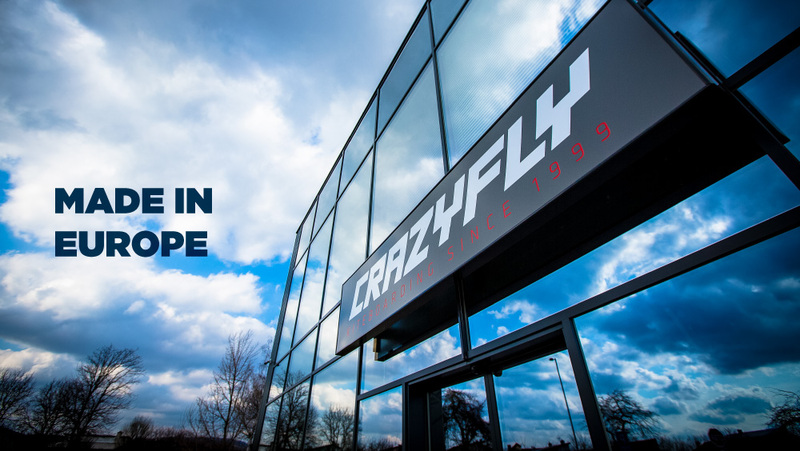 If CrazyFly gives the authorization to return the product, the customer is responsible to prepay all the shipping costs and insure the package. Shipping charges are not refundable. CrazyFly is responsible for return shipping and insurance costs to the customer. 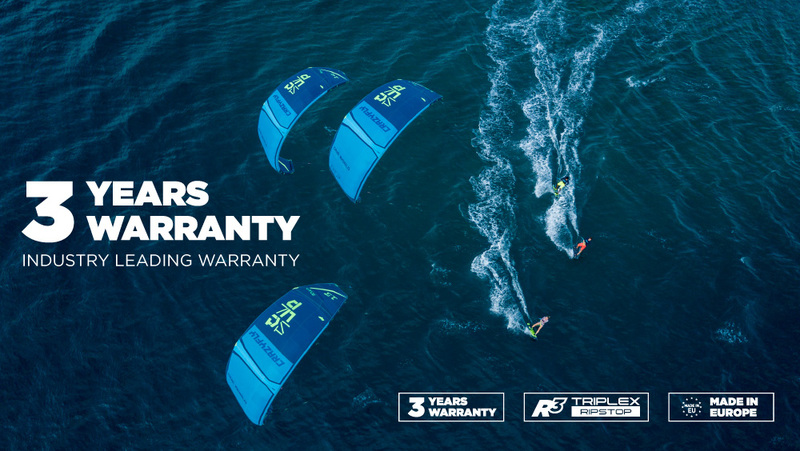 All warranty claims must be accompanied by purchase receipt or invoice, which has to clearly state the name of the retailer, CrazyFly product and the date of purchase from your dealer. Any manufacturer’s defect as determined by CrazyFly. Any problems resulting from misuse, abuse, impact on any surface other than water. Any problems resulting from excessive sun exposure or winds on the beach, such as discolored graphics and materials. Damage due to improper storage and handling of the kite, non – observance of operating instructions, insufficient care and maintenance. Kite used after a defect or damage appears. Damage due to excess inflation. Damage caused by any modifications, or defacing the serial number. Damage from rigging with any other components other than CrazyFly. Kite without the proof of purchase. Damage caused by transport, loading, unloading, dropping, handling out of water or similar. Defects or damage caused by modifying the kite in any way. Every damage on the kite caused by impact with everything else other than water.